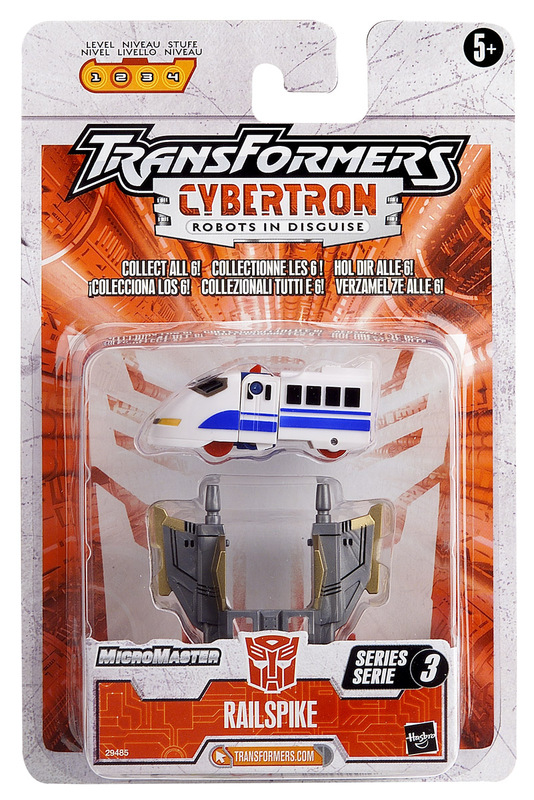 Sold on a Transformers Cybertron backer card in Europe from August 2005 onwards. 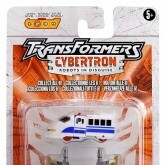 KB Toys Exclusive in the US. 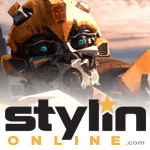 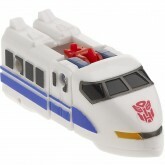 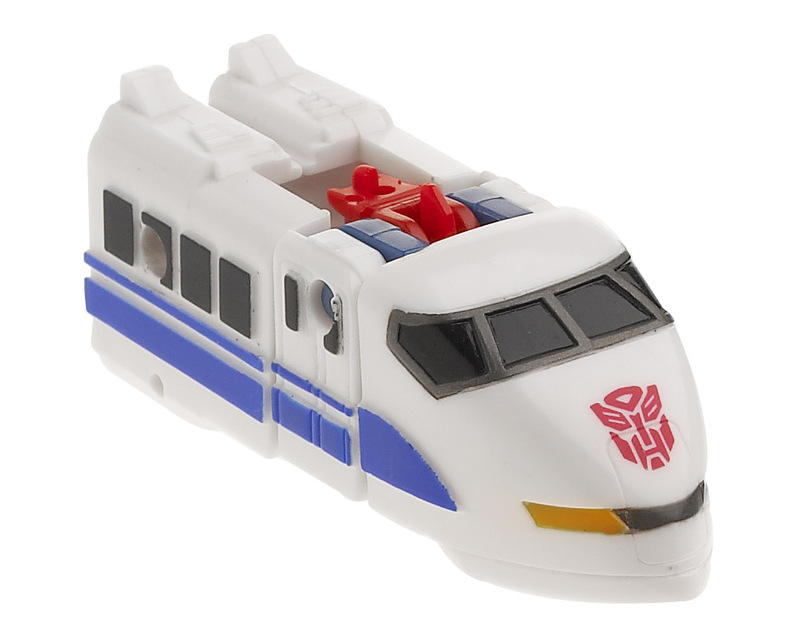 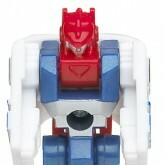 Non Exclusive release in Europe, in Transformers Cybertron packaging.